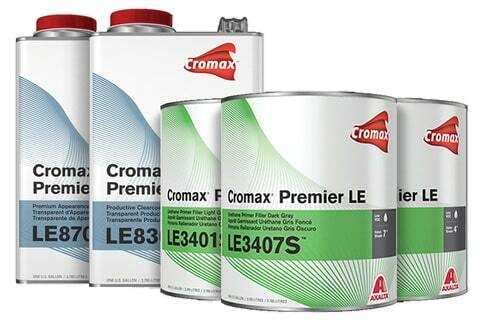 We are Cromax. And we’re all for productivity. 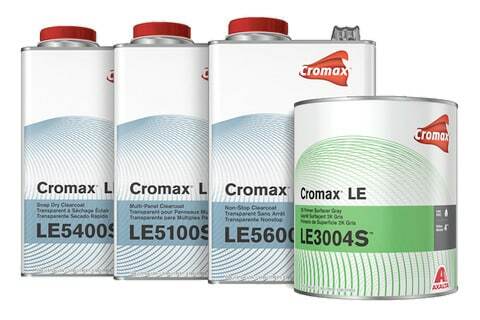 Cromax has been designed to help customers achieve their goals while driving productivity from the front of the body shop to the back. Count on us for coatings systems made to support easy, quick and accurate application; for business and marketing support to help you take your business further; and for innovations designed to simplify and streamline the refinish process. With our products and support, we help body shops focus on moving their business. 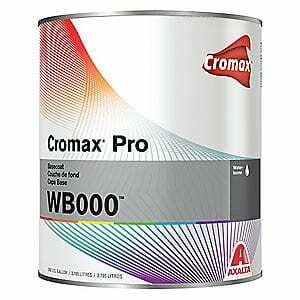 In addition to our line of paints, primers and products, we cover the whole spectrum of body shop needs, from training to superior colors and color-matching technology, to marketing materials and technical support. A basecoat designed to deliver single-visit application with 1.5-coat coverage for the majority of colors and no flash time required between coats to help reduce steps in the repair process. Solid, metallic and pearl colors are designed to be clean and bright to help a technician easily and accurately match OEM finishes. See? We told you it was better. Fewer coats means less worrying about dirt and contamination.